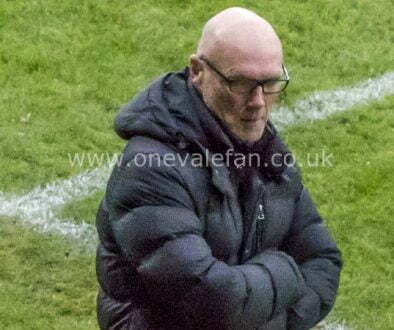 Port Vale manager Neil Aspin has praised Port Vale supporters after a 1-1 draw with Mansfield secured League Two safety. 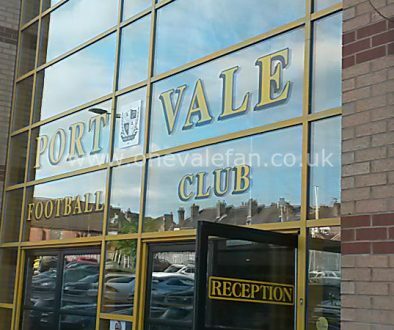 Tom Pope’s late goal means Vale are now safe from relegation. After the game Aspin commented: “I’d like to thank the supporters. “It’s not only been a difficult season, but a difficult number of years. They’ve had nothing to shout about and when we had the meeting with the chairman on that Thursday night, we weren’t winning games. 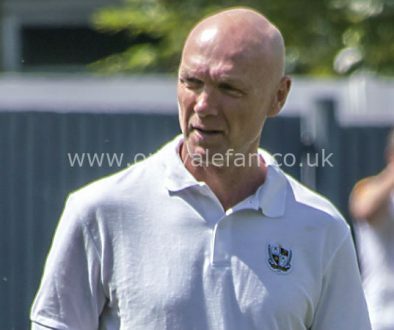 Neil Aspin hints that Dan Turner will be given new deal	Vote: should Vale sign Ben Whitfield permanently in the summer?